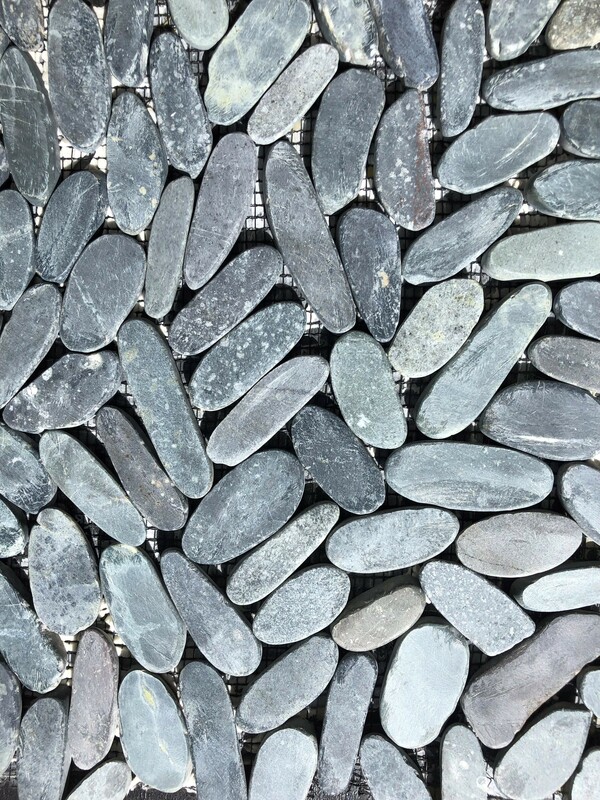 Black Honed pebble is a natural coloured pebble with a honed finish and flat apperance. Mesh tiles can be used for indoor and outdoor paving or walling. Also adds for a stylish border.